Members of the kehilla who spent the past few months learning their leyning came together this Shabbos to put on a great performance, also bringing family members and friends to listen. 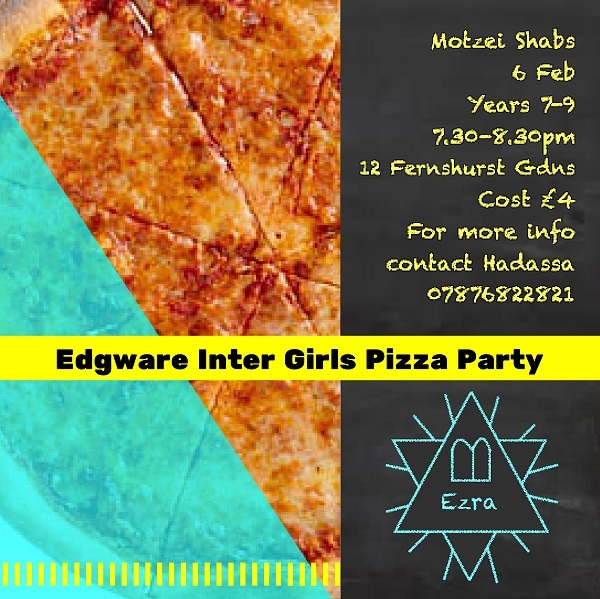 With a warm sense of achdus the kehilla enjoyed an uplifting and inspirational Shabbos, with a drosha from Rabbi Yehuda Schwartz from the Edgware Kollel being enjoyed by all, the day concluded with a very interesting shiur between mincha and maariv givien by Rabbi Benji Landau. Our thanks also to Michael Kleiman, Joe Holder and Ian Colletts for assisting the gabboyim the past couple of weeks. 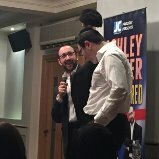 An audience of 200 from all over Edgware packed the Leff Hall last night to enjoy 90 minutes of hilarious entertainment from Charedi comedian Ashley Blaker. His daily routine as a very religious man working as a comedy producer at the BBC provided great material as did his observations about how funny many Jewish practices actually were if you stopped to think about them. Nobody was safe from his humour whether it was the challenge of his not being able to shake hands with ladies, or the peculiar sight of orthodox men in very smart business suits travelling to work in the City in their baseball caps! Thanks to Stacey Taylor and everybody involved in this event. 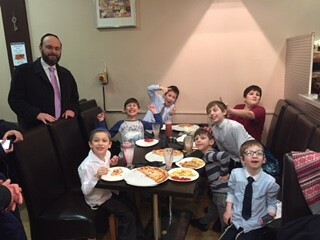 Following inspirational performances by the Yeshurun’s very own Avos Ubonim boys on Shabbos Mishpatim, they earned a motzei shabbos pizza for the final week this winter. 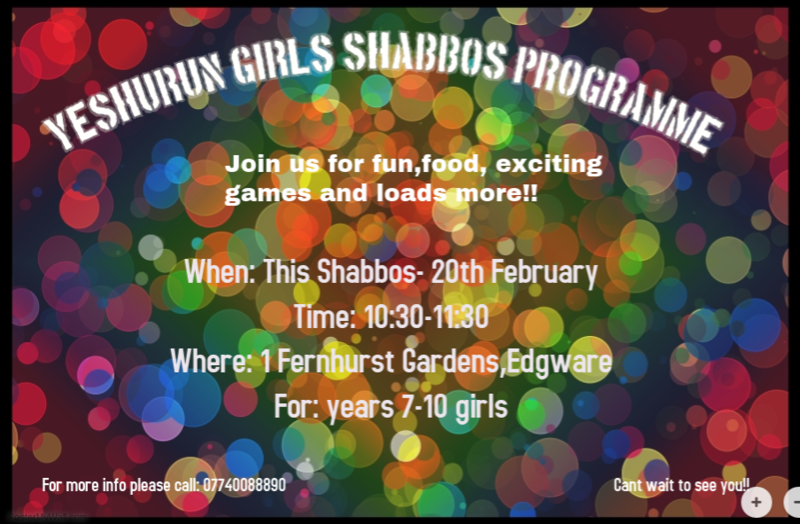 Our thanks go to Rabbi Lewis for the uplifting, enjoyable, warm and inviting Avos Ubonim had by all and to Seth Belson for all the logistical arrangements and of course to all the Dad’s for bringing and learning with their son’s.